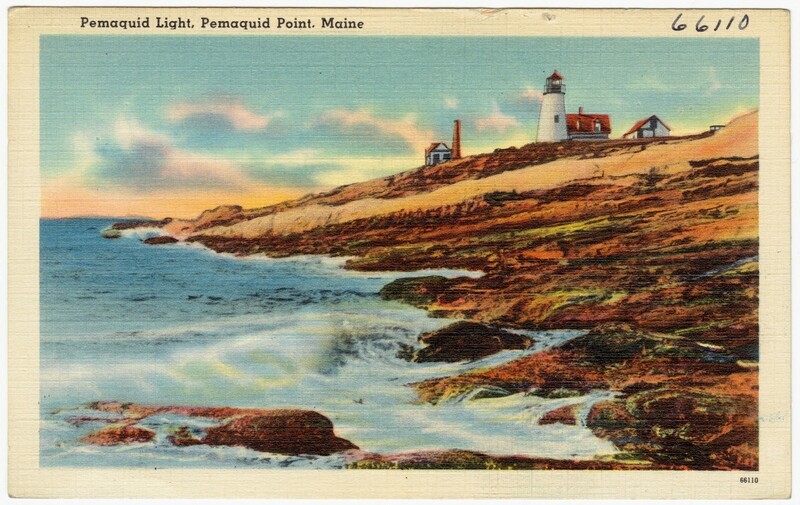 A postcard of Pemaquid Point, ca. 1930–45. Ira Sadoff’s poem “February: Pemaquid Point” appeared in our Winter–Spring 1980 issue. His most recent collection is True Faith (2012). of loneliness has its limits. pays tribute to our rootlessness. Forget ourselves. Learn our place.